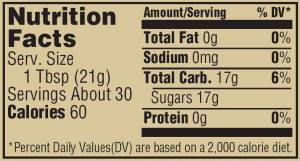 100% Organic Raw Honey packaged in a 22oz. glass jar. If you like a stronger, more aromatic honey then this one is perfect for you. 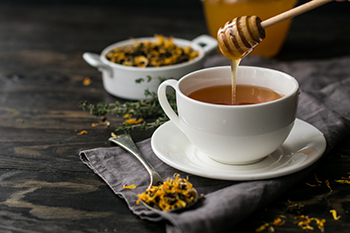 Among the world’s healthiest foods, this natural honey is a delicious alternative to white sugar as a sweetener. No additives, ever. 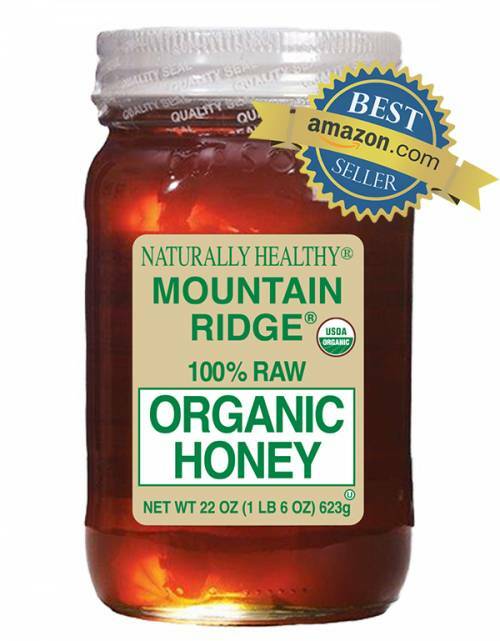 Naturally Healthy Mountain Ridge 100% Raw Organic Honey is delicious in teas and other hot beverages, serving as a great, healthy non-sugar sweetener alternative.